Our professional groomer has over 15 years of experience! Remember, you make the mess while we take care of the rest! Get your first self wash for free within 90 days of adoption! My name is Carey Hamm. As the owner, I will do my best to provide you with the best customer service, cleanest facilities, and most comfortable atmosphere possible. 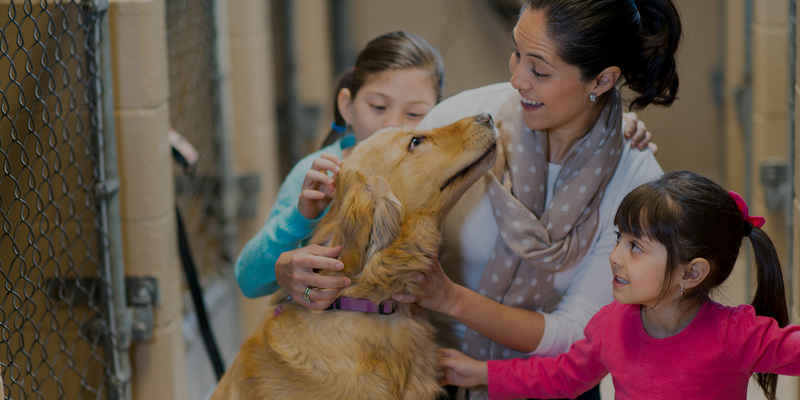 Employees have customer service experience and are animal lovers. While visiting Hamms Pawsome Dog-wash you will find we have private rooms with the top of line equipment and quality dog wash products all at fair prices. 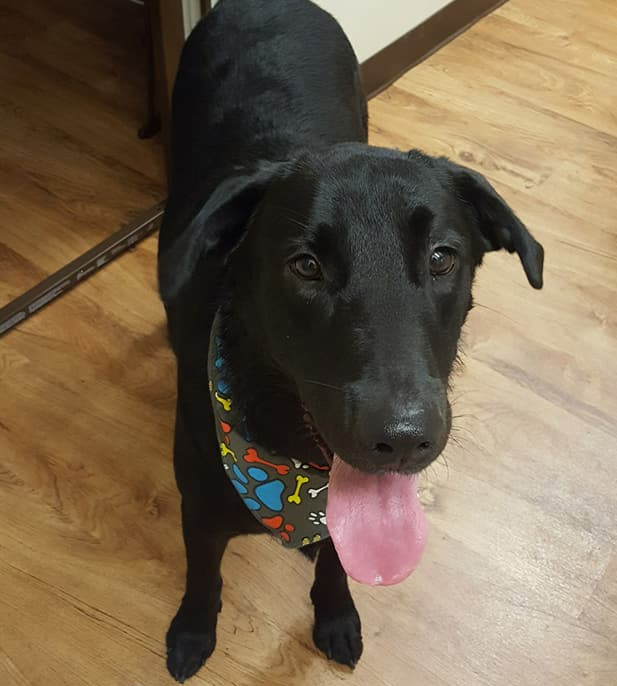 I hope you enjoy all our services and have a Pawsome Day! 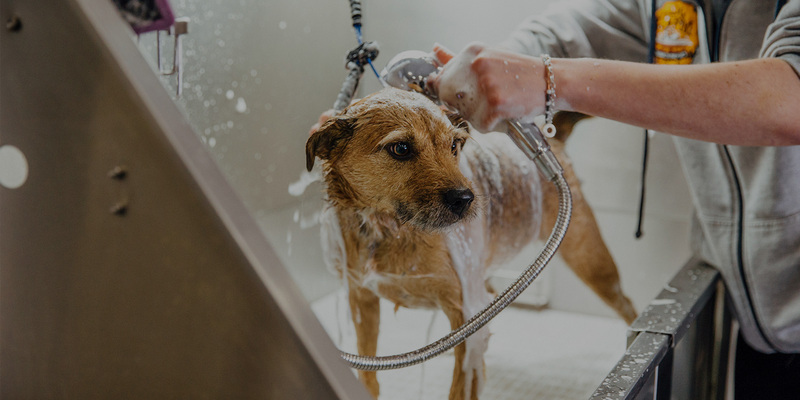 We will provide you and your dog with shampoo, conditioner, towels for drying, brushes and ear and eye cleaning supplies as well. We have 15 years experience grooming cats and dogs of all breeds. We take the finest care in grooming your dog as if they were our own. We provide flea and tick shampoo and can de-skunk as well. Please call 1 hour in advance so we can make sure there is a room open. There is an extra $2 charge to use our whitening shampoo, colognes, finishing sprays and other products to make your dog extra fresh. No more clogged drains at home when you come to Hamm’s Pawsome Dogwash. 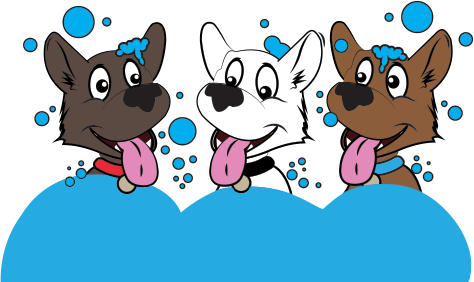 Enjoy the comfort of using our equipment and products to bathe your dog keeping the mess with us! 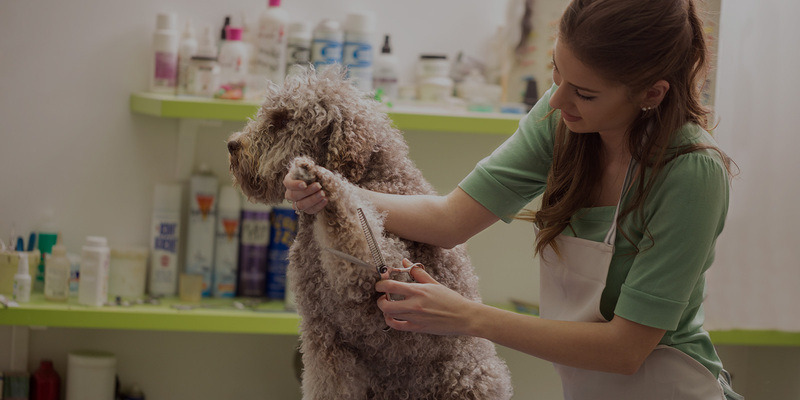 If your dog needs grooming, our professional groomer has over 15 years experience. Proof of rabies vaccination is required for boarding. There will be no boarding on major holidays (some exceptions may be made). Please call for availability as we have very limited availability available! $10 discount We Wash/ Grooming for anyone over the age of 60 on Wednesday. $5 off Self Wash the following day when it snows at least 3”. First self wash free within 90 days of adoption, must provide adoption papers. Get a ½ price self wash with proof of service. We have a small retail area with hygiene products, toys and snacks, etc. A fun place to hang out if private rooms are occupied upon arrival. Purchase healthy doggie snacks for your best friend. Located behind Notre Dame Church on the corner of Columbine Ave. & Abington Rd. (1809 Columbine Ave. Bethlehem, Pa). We are conveniently located off the Catasauqua Rd exit on 378. * If you do not have transportation we may be able to come pick up your pet for a small fee. Please call for availability. We are open most Sundays for Self-Wash only from 8:00am – 12:00pm (Spring/Summer) & 10:00am – 2:00pm (Fall/Winter). Please call to confirm. May open late or close early due to weather conditions. Please check our Facebook page or call ahead if the weather is bad. All Shampoo & Conditioner is natural. Proof of current RABIES shot is required for grooming and boarding.